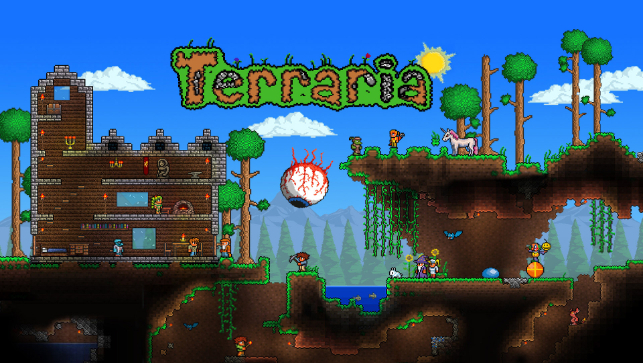 Critically acclaimed, sand-box adventure game Terraria launches today at selected retail stores across the UK with an enormous amount of fresh content added to the original console games and over 1,000 new items to discover. Journey through endless hours of adventure as you set out on your quest to quite literally dig to the ends of the earth, utilizing everything you discover along the way to craft amazing armour, tools, weapons and other items. Mini-shark machine gun, anyone? 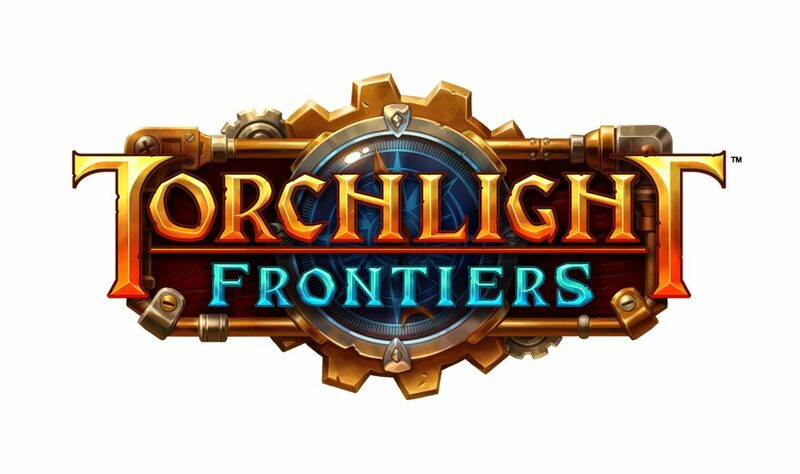 Players will explore vast and vibrant worlds, encountering treacherous perils including hundreds of twisted foes, magical creatures and mighty final bosses! Created by Relogic, the ever-popular 2D side-scrolling RPG is also available on XBOX One, Xbox 360, PlayStation 4 and PlayStation 3 as well as all major mobile platforms. Award-nominated Indie Game MagNets Now on Steam!